This Haydn Manor 2-story Colonial dazzles with an open floor plan, high ceilings, and crown molding throughout. 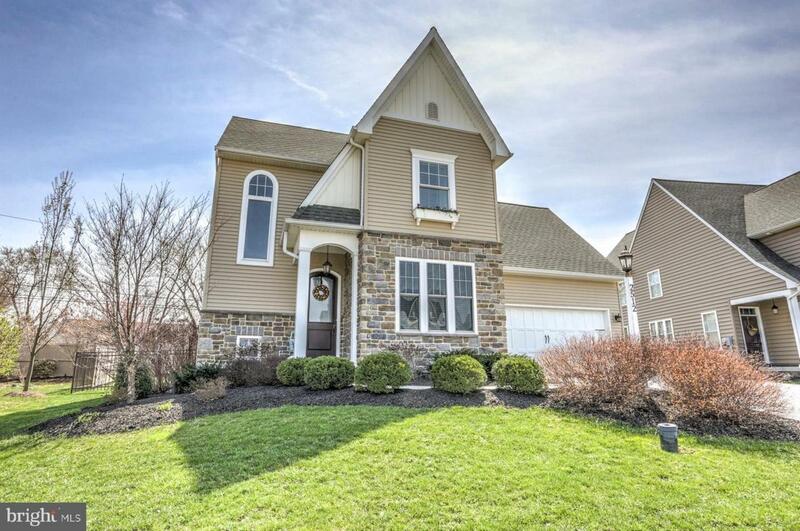 Located in East Hempfield Township, this beauty features a spacious welcoming foyer, 4 bedrooms, 2.5 baths, and over 2,400 square feet of living space. Grand arches and columns lead into both the kitchen and family room areas. 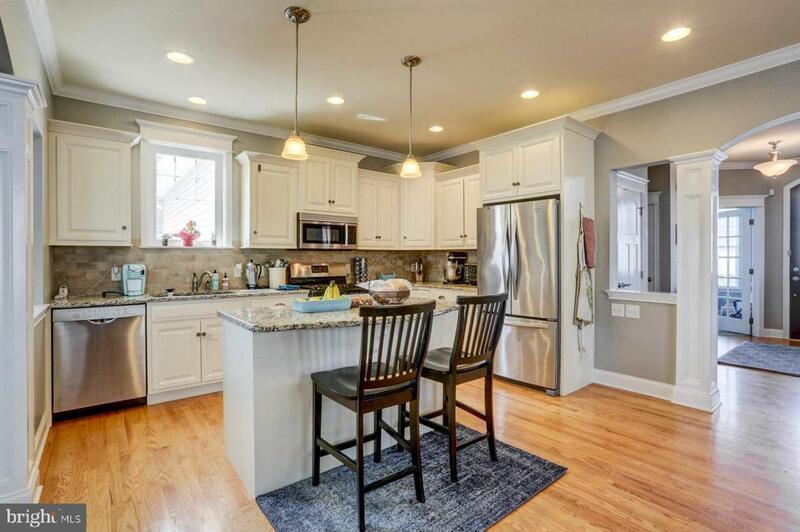 The eat-in kitchen boasts a center island with granite counters, stainless steel appliances, and a cozy dining area. 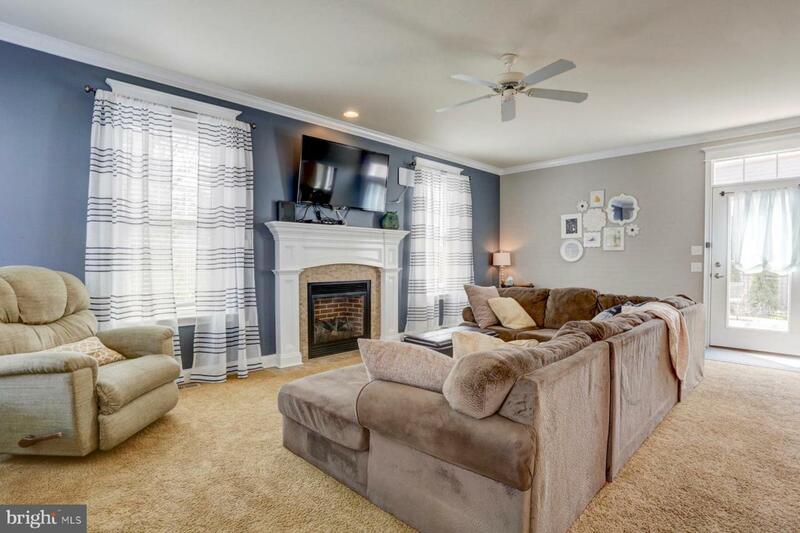 Just off the kitchen is the oversized family room featuring a gas fireplace and a convenient door to the patio area. Also on the main floor is a spacious room with a French door that overlooks the front yard that could be used as an office or a playroom. The staircase going up to the 2nd floor contains an outstanding chandelier, oversized window overlooking the property, and crown molding. The 2nd floor boasts 4 bedrooms and 2 full baths including the oversized owner's suite with walk-in closet and private bath containing a soaking tub surrounded by ceramic tile; plus the upper level has a landing area with hardwood floor and a built-in display area. An unfinished lower level has lots of potential for a lower level living room, a playroom, or even an in-home gym. Currently it provides a lot of space for extra storage. 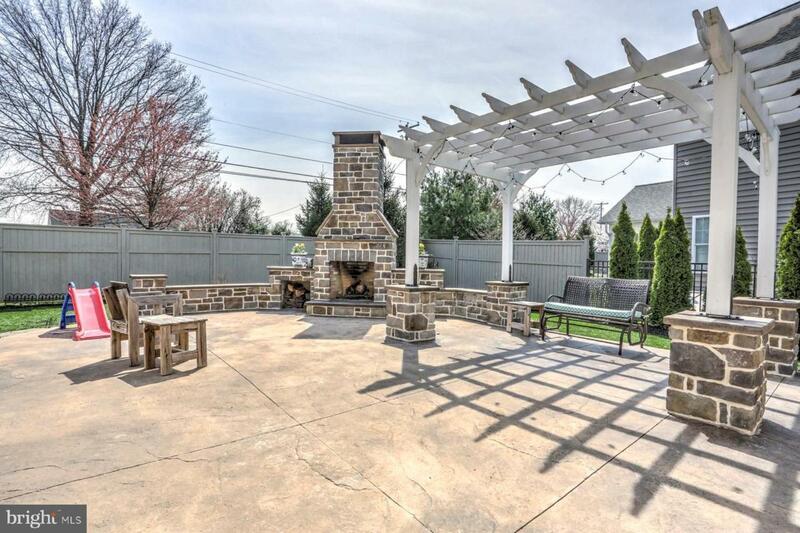 The exterior of the property features pristine landscaping a privacy fence that encloses the wonderful backyard area containing a patio with pergola and fireplace, and a yard for children and pets to play in; plus an oversized attached 2-car garage.